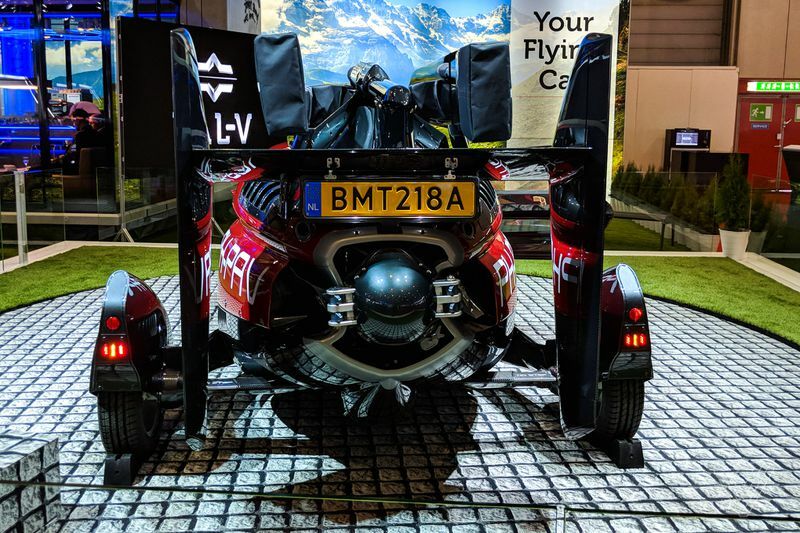 The flying car is finally here! Well, almost. 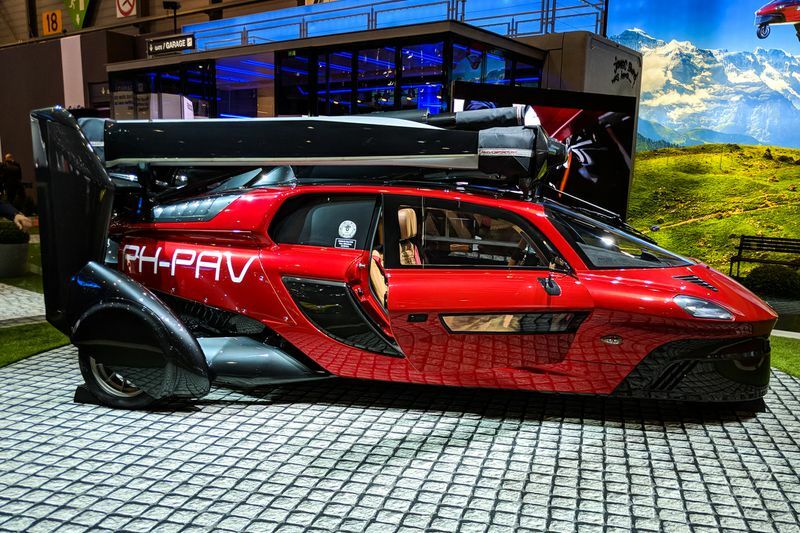 The Pal-V Liberty debuted at the Geneva International Motor Show this year and is billed as the worlds first production flying car. 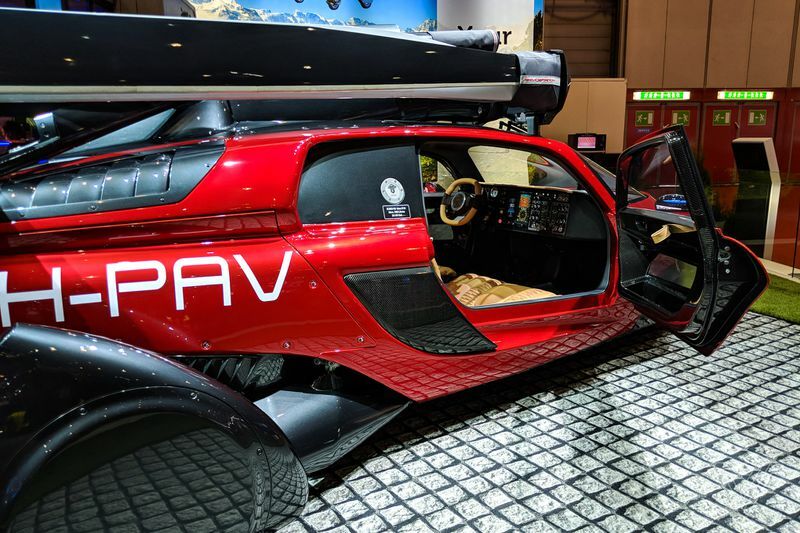 Pal-V is now taking pre orders for the hybrid vehicle and is set to be delivered in 2019. 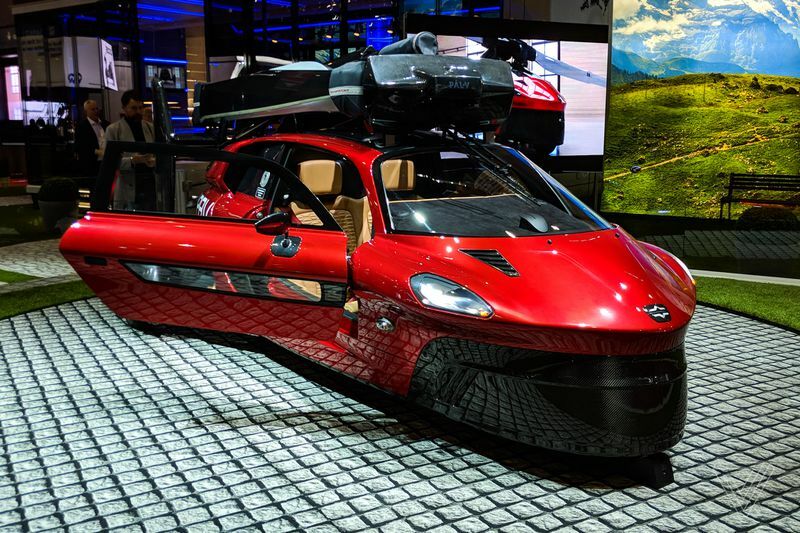 The vehicle touts a top road speed of around 160 kmh in under 9 s while the maximum flying speed is 180 kmh. If you are thinking of picking one up and hauling around all of your friends don't get too excited. The vehicle only accommodates two and its no surprise the driver will need a flying license on top of your regular driving permit. It's said the car/plane hybrid can transform from driving mode to flying mode in under 10 min requiring a few manual adjustments. Though the Liberty is small enough to park in your garage you'll still need some room for takeoff and landing. The Liberty is certified to fly under U.S. and European safety agencies while meeting standard road safety requirements. With these certifications you can't help but ponder the hurdles and work that has gone into getting this thing to mainstream production. 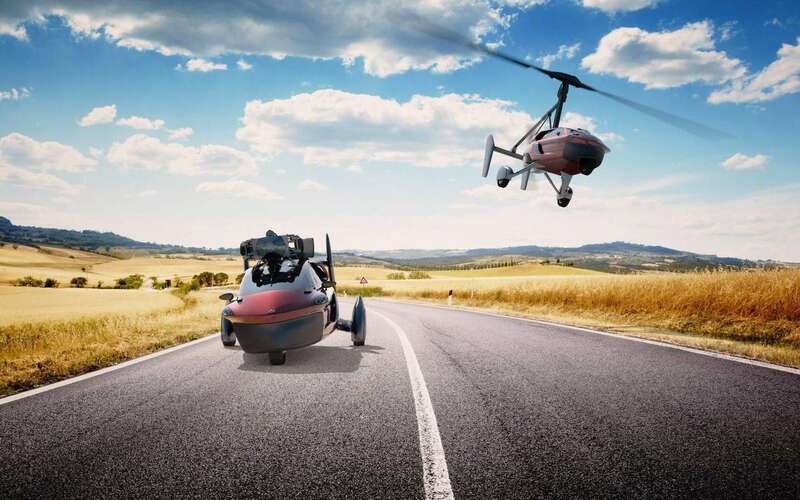 Pal-V is definitely not the only company looking into mainstream flying cars. But, it seems they may have a leg above the rest. The limited edition model retails at 499,000 euros and will be limited to a run of 90 vehicles. The Liberty Sport will be available following the limited edition release and will be available for an expected 299,000 euros. Check out Pal-V and the Liberty here for yourself! We are definitely excited to see where this one goes next.